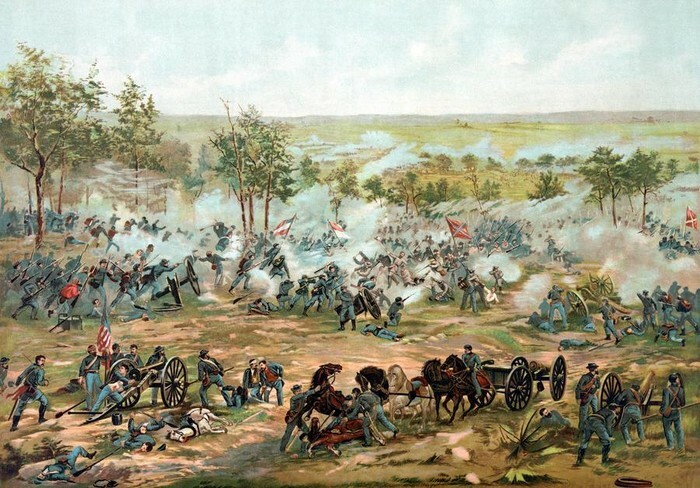 The battle of Gettysburg was the most bloody battle in the Civil war. Over 51,000 people were killed while thousands more were wounded. The town of Gettysburg never recovered and always carried the marks of the terrible battle that affected it so much. 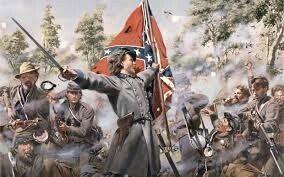 Slopes of War is a book written by N.A.Perez on the battle of Gettysburg. It is a well written and good book that can teach you a lot. The United States National Park service put together it's own website for the horrific battle and give just as much information. Slopes of War and the Park Service's website both are about the battle of Gettysburg and the events that happened there. They both also agree on the major facts of the battle such as how many people died and how many were wounded. The book Slopes of War and the website from the United States Park service both may talk about the same battle but they are still different. In Slopes of War the author takes the reader inside of the emotions and opinions that the citizens of Gettysburg experience in the massive three day battle. 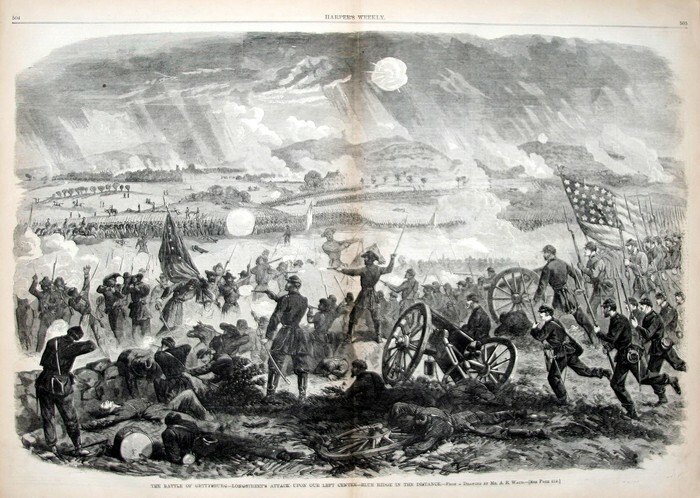 While the Park Service's website tells the reader the general outcome and losses that occurred from and during the battle. The battle of Gettysburg was the bloodiest battle that the U.S.A has ever experienced and changed the course of the American Civil War. 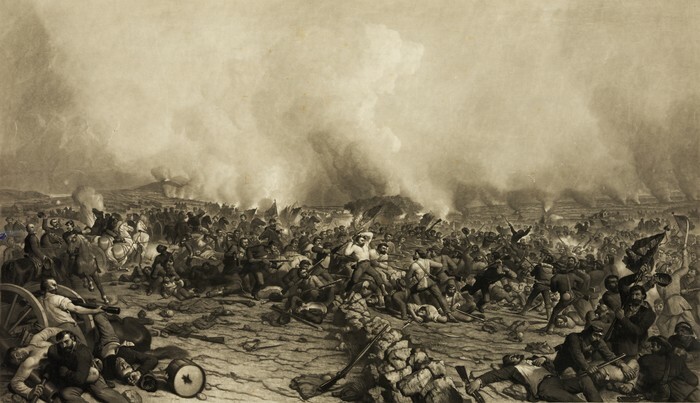 Slopes of War and the Park Service's website both provide accurate and educating information on this terrible battle.